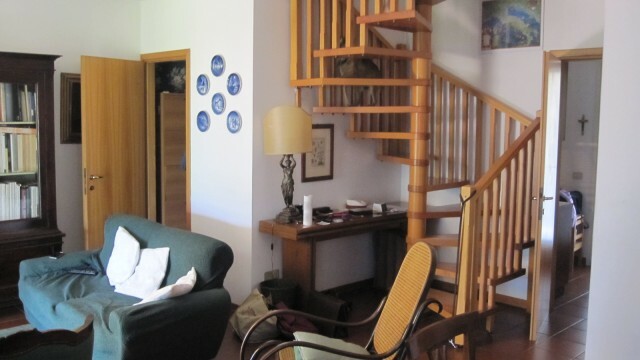 3 bedroom house in central location with double garage, private garden and lovely lake views, for sale, Mezzegra Lake Como. 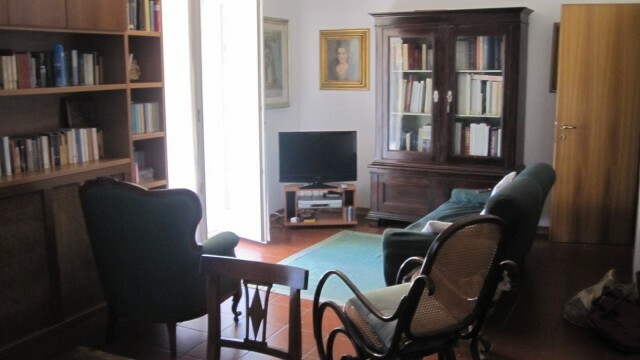 Located in one of the sunnier parts of the lake and with lovely lake views we offer this 3 bedroom semi-independent villetta. The property is distributed over 2 levels and is independent on three sides. 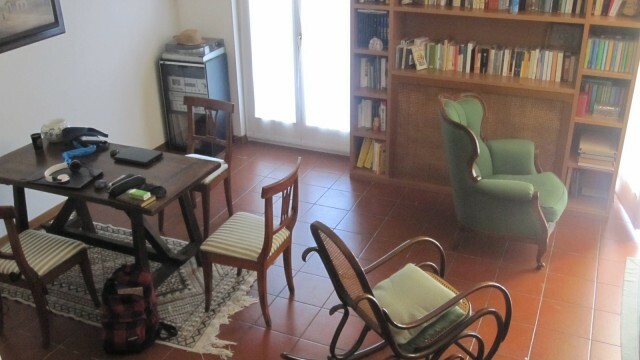 The property is composed of entrance, large living room, kitchen and bathroom on the ground floor. 3 bedrooms, bathroom and 2 balconies at the upper level. 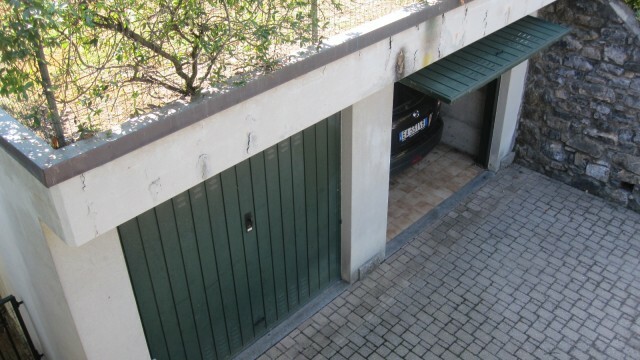 The property also benefits from a double garage and laundry. 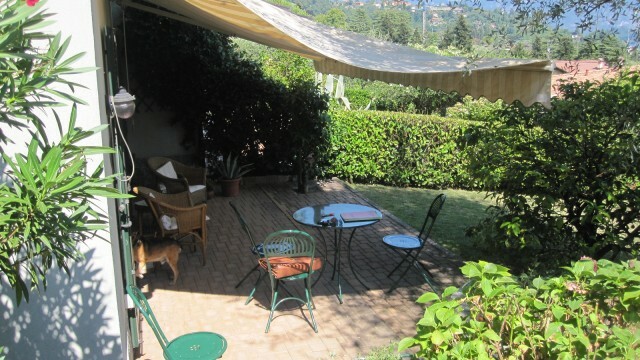 Externally the property has a large and mature garden with all day sunshine and lovely views of the lake. 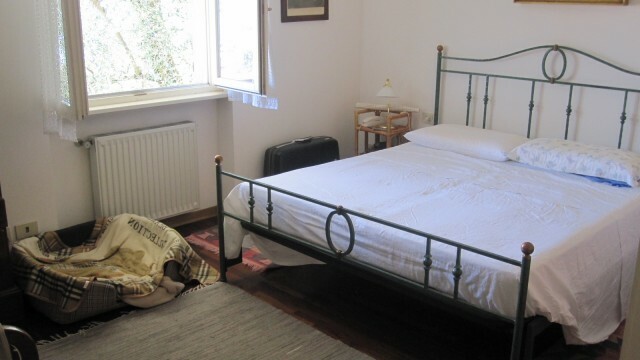 The property is located in central Mezzegra and is just a short walk to the village center of both Mezzegra and Lenno where a number of facilities including ferry service, supermarkets and restaurants can be found. 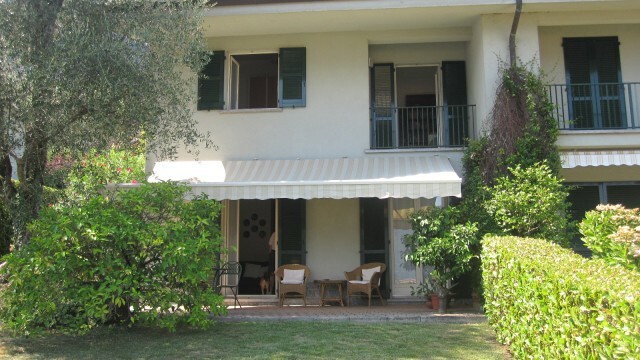 International Horizons have a well-established team of British colleagues living and working exclusively on the Italian Lakes, who provide a professional, efficient and proactive approach to purchasing properties in Italy, including (if required), a comprehensive architectural and refurbishment service. 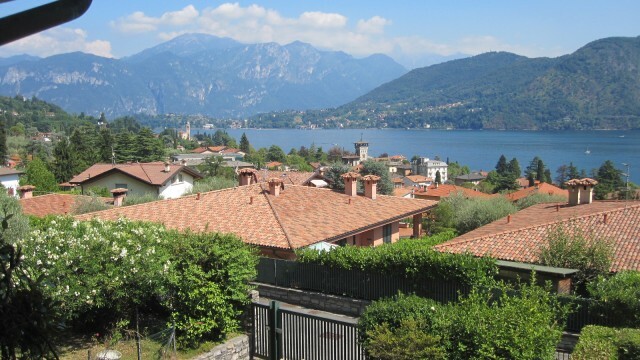 Want to own a property in Lake Como's Golden Triangle? Why not take a look at Mezzegra because along with Bellagio and Varenna, it lies directly within the Lake's renowned "Golden Triangle". 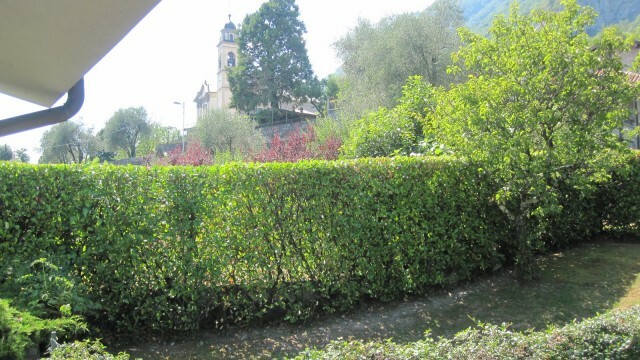 This charming village is composed of 5 hamlets overlooking Lake Como. The sixteenth-century district of Bonzanigo, with its richly frescoed buildings, has preserved traces of the fortunes of its original residents. Mezzegra offers local amenities including coffee bars, restaurants, shops and other amenities. For the historians it also happens to be where Mussolini was executed. 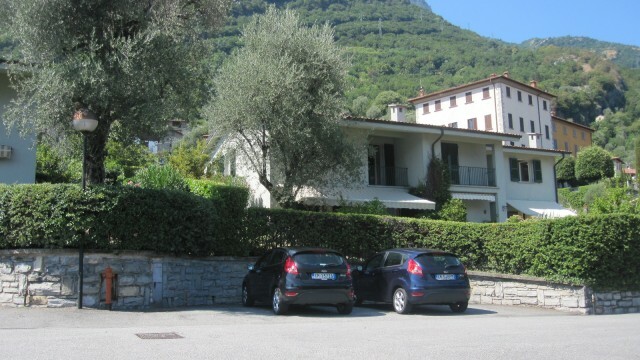 Mezzegra is also one of the most sought after locations to purchase a property on Lake Como. 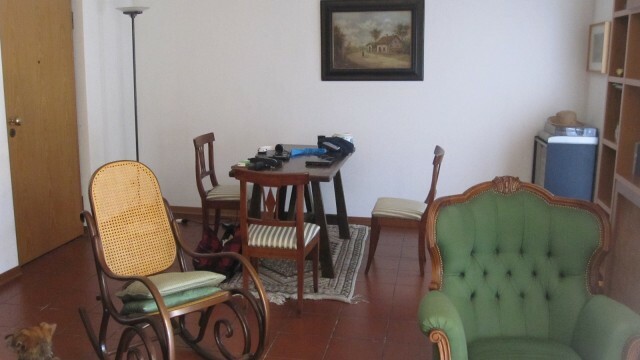 It is only a two minute drive to Lenno which is one of the largest resorts on the western shore of Lake Como. Mezzegra is approximately 35 minutes' drive from Como and just an hour and a half drive to the ski resorts at the North end of the lake.